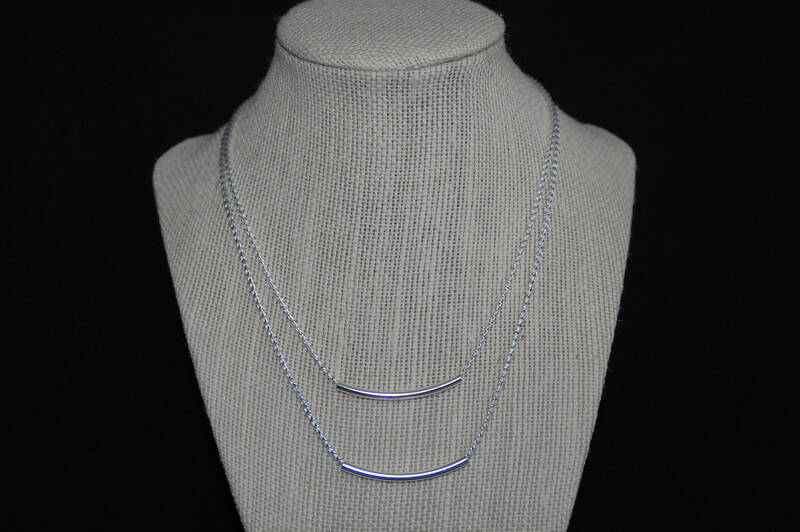 The Layered Slim Necklace is two necklaces in one! I have taken the most popular length combinations and combined them into one necklace for a chic layered look. You can choose from two different size combinations! 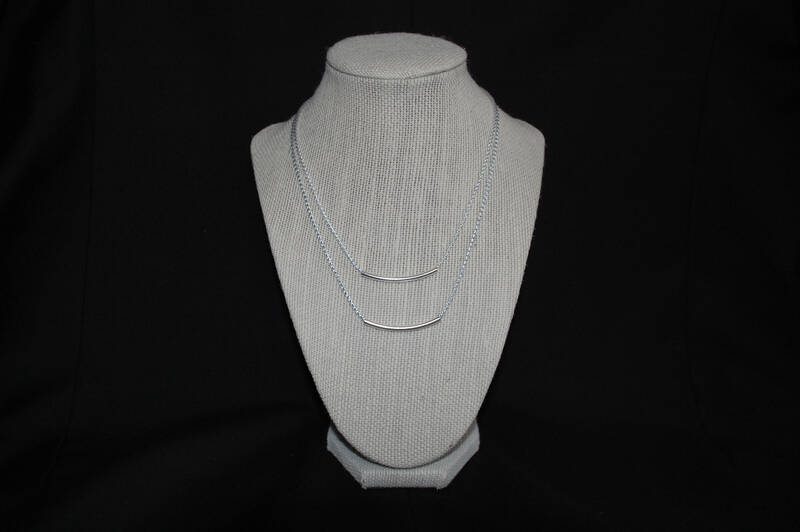 Small: The small layered combination is made up of two necklaces measuring approximately 16” and 18”. Large: The large layered combination is made up of two necklaces measuring approximately 18" and 20".